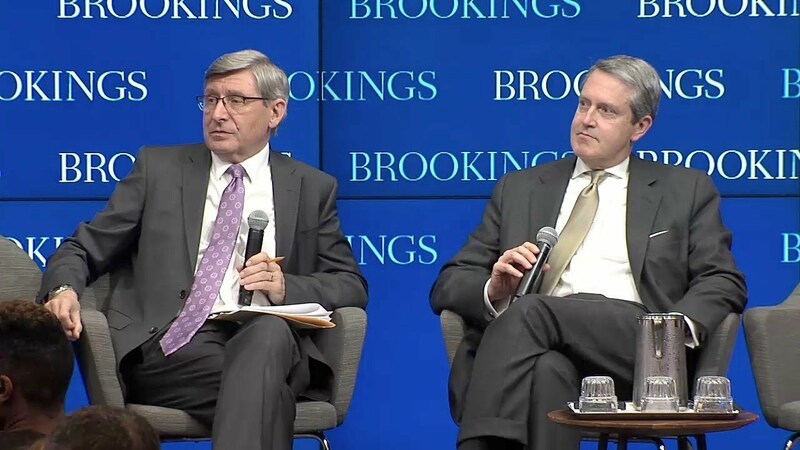 On November 9, Federal Reserve Vice Chair for Supervision Randal Quarles visited Brookings to deliver remarks on the current and future state of financial regulation. After delivering his prepared remarks, Quarles participated in a fireside chat with Brookings Senior Fellow Martin Baily. 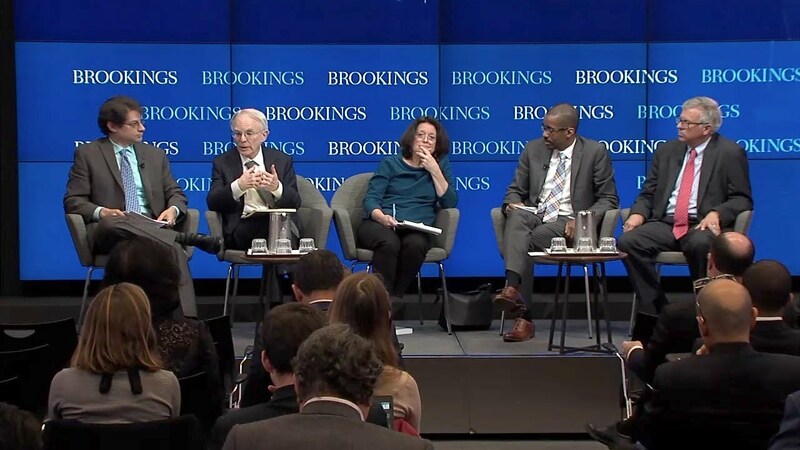 To conclude the event, an expert panel moderated by Brookings Fellow Aaron Klein responded to Quarles’ remarks and shared their own perspective on the state of financial regulation. Panelists took questions from the audience afterwards.